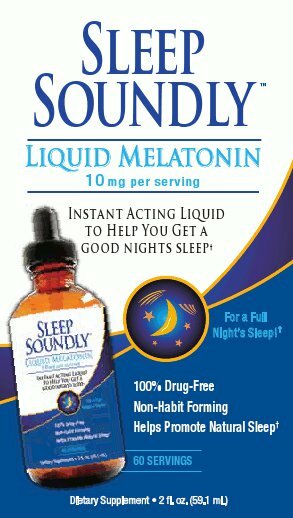 Sleep Soundly is a natural, non-habit forming sleep enhancement. 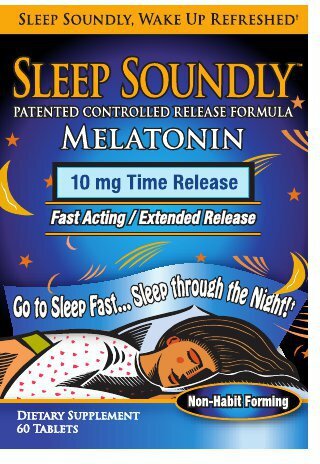 This melatonin based formula is fast acting, yet 100% drug free. 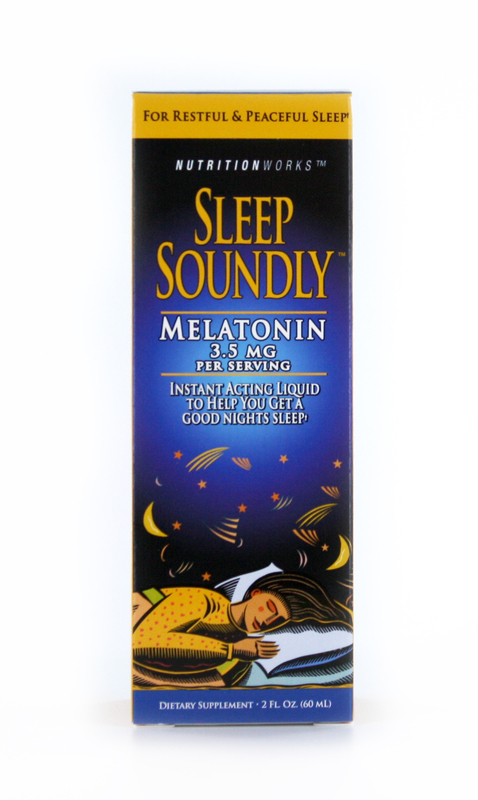 The ingredients in this suite of products may help individuals awaken refreshed and energized. 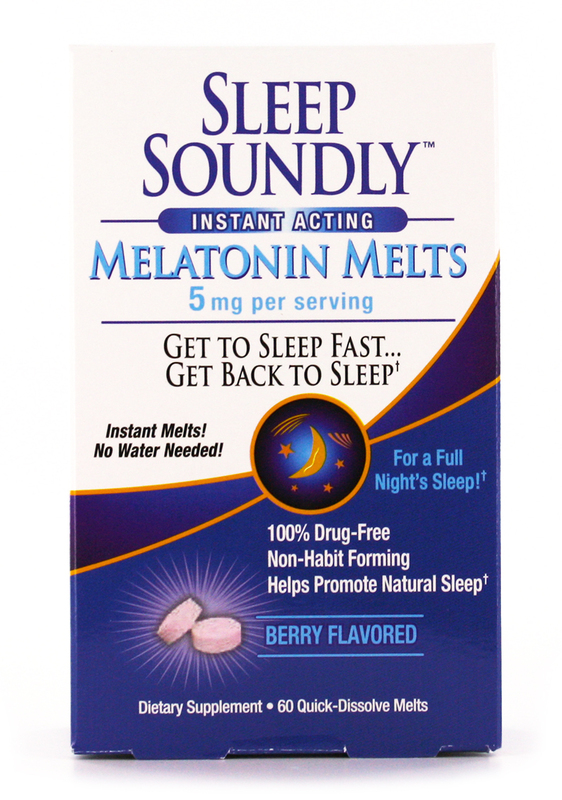 It’s available in a powder, caplet, tablet, liquid, and melt. 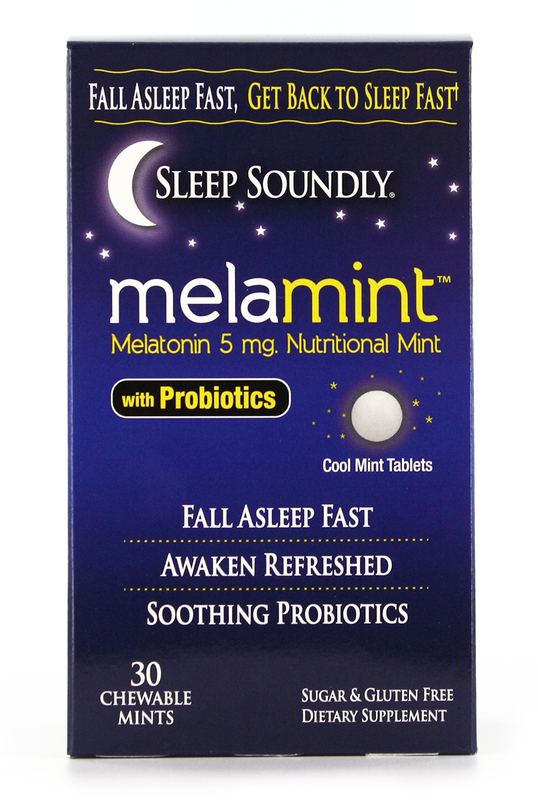 "Sleep Soundly Melamints help me to fall asleep easier and awake refreshed. I enjoy the mint flavor and love how it tastes so good, plus it's sugar free! "